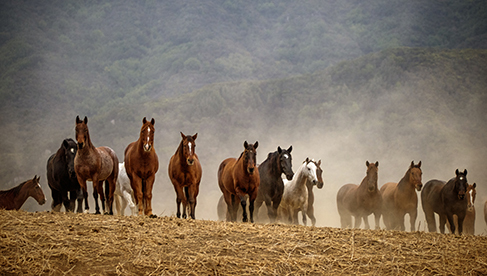 A secluded jewel tucked into California’s famed Santa Ynez Valley, The Alisal's 10,000-acre ranch melds the spirit of the Old West with the seductive charms of today’s most relaxing resorts. 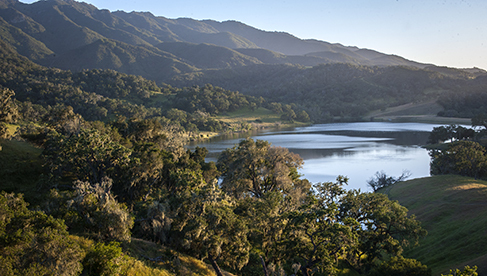 Just minutes away are more than 75 renowned vineyards and wineries and the charming Danish village of Solvang. 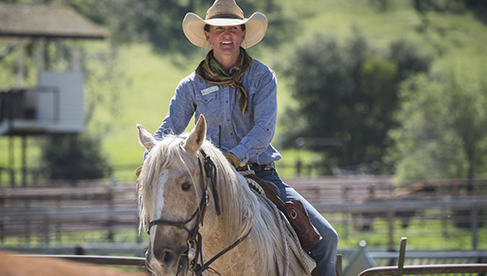 A century after Raimundo Carrillo was granted the Rancho Nojoqui, the Alisal Ranch was purchased by Charles Pete Jackson Jr., in 1943, who expanded the reputation of this California ranch resort in an entirely new direction – hospitality. 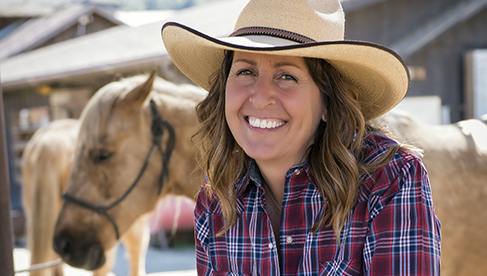 Originally designed solely as a working cattle ranch, manager Lynn Gilliam advised the family to convert the cattlemen’s quarters to guest rooms for dude ranch visitors. 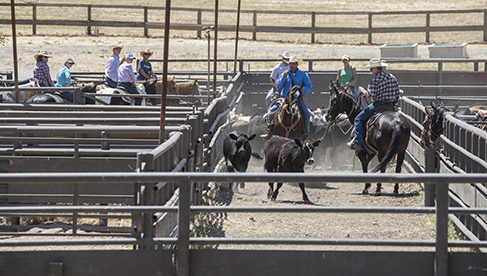 On July 16, 1946, the Alisal Guest Ranch was opened for summer seasons with a maximum capacity of 30 guests. 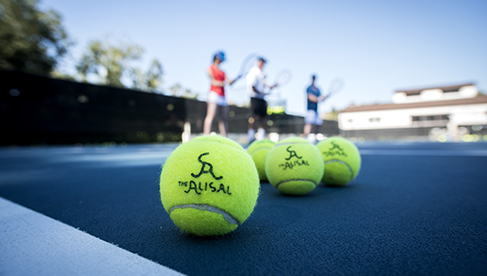 Since then, the Alisal has consistently ranked at the top of the country’s resorts and has been a playground for a number of notable guests. It is still owned and operated by the Jackson Family, now into its third generation. 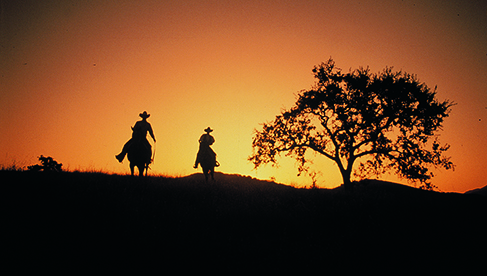 Alisal offers our Round Up Vacation Package Midweek April, May, September, October and any time from November through March. 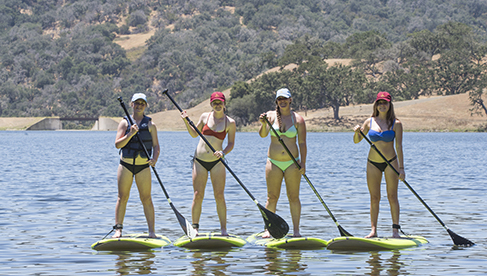 The Round Up includes full breakfast and dinner, unlimited golf green fees, two regular scheduled horseback rides per day, fishing on Alisal Lake, tennis court time and complimentary bikes. 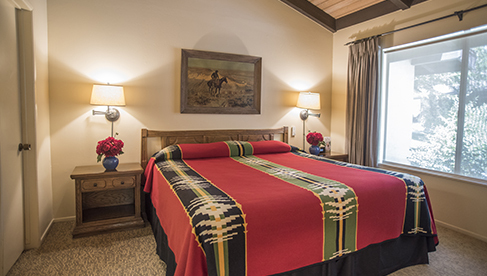 73 unique suites and studios outfitted with authentic Western décor, exquisite linens and wood-burning fireplaces. 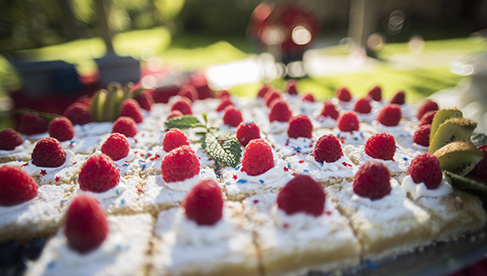 California Cuisine made fresh daily sourced from local farmers. 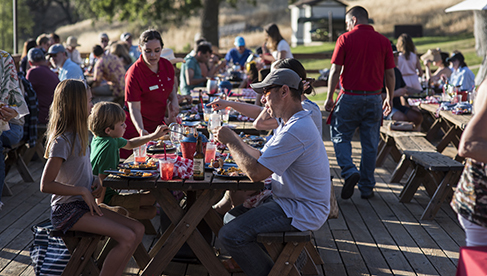 During the summer season, guests are also treated to weekly outdoor events: a Seafood Barbecue, a Southwestern-style barbecue and traditional Western-style barbecue. 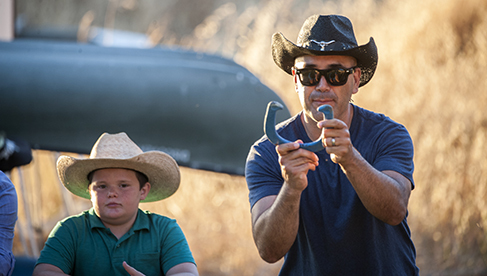 Executive Chef Anthony Endy brings to Alisal Guest Ranch & Resort a reverence for the region’s natural bounties. 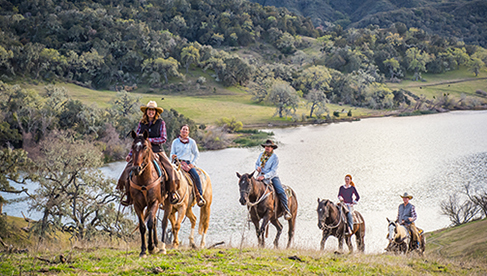 Horseback riding, tennis, fly fishing on Alisal Lake, golf, hiking, biking, archery, target shooting, bocce ball, rodeos, entertainment, the spa and beyond. 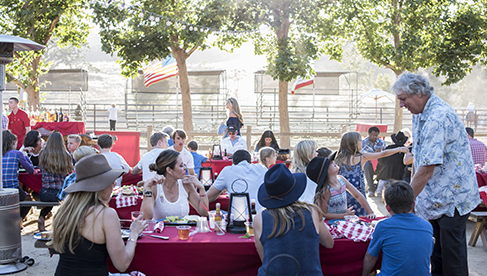 Three miles from the Danish village of Solvang, over 75 wineries and tasting rooms are within 15 minutes of the Ranch. 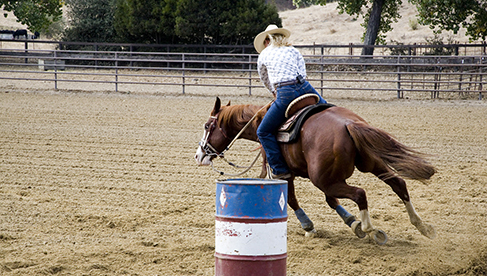 Alisal Guest Ranch and Resort located in Santa Barbara Wine Country is California’s premier Guest Ranch with 73 accommodations, golf, horseback riding, spa, fishing and tennis. Rates start at $550.00 plus tax and service charge and go up to $800.00 plus tax and service charge. Rates include full breakfast and dinner.